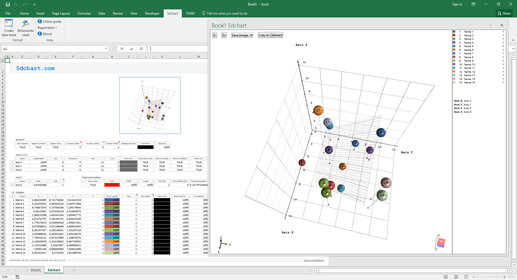 provides unmatched flexibility and highly customizable bubble-chart visualization for complex multi-dimensional data. 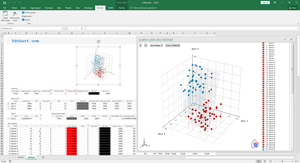 5dchart Add-In for Microsoft Excel is an easy-to-use tool for multi-dimensional data visualization. 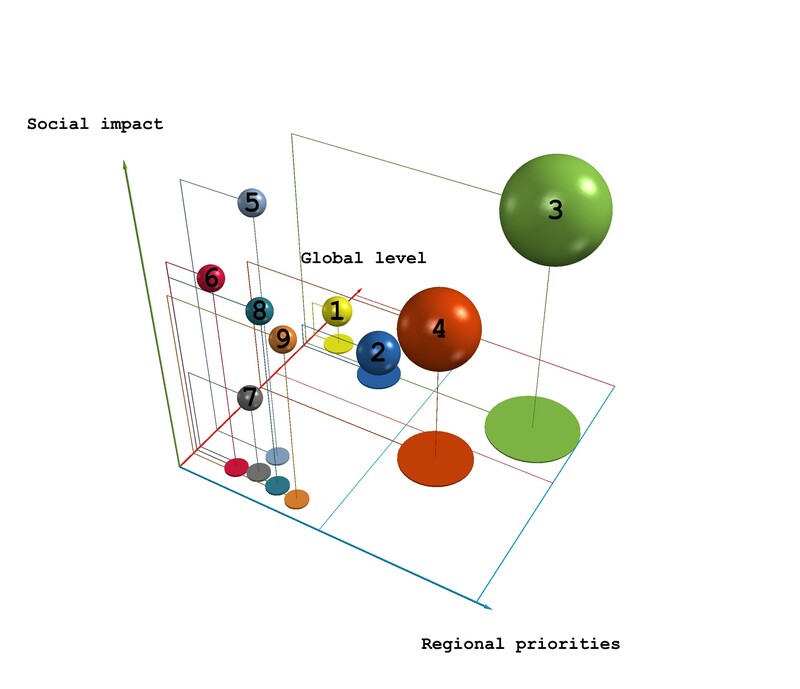 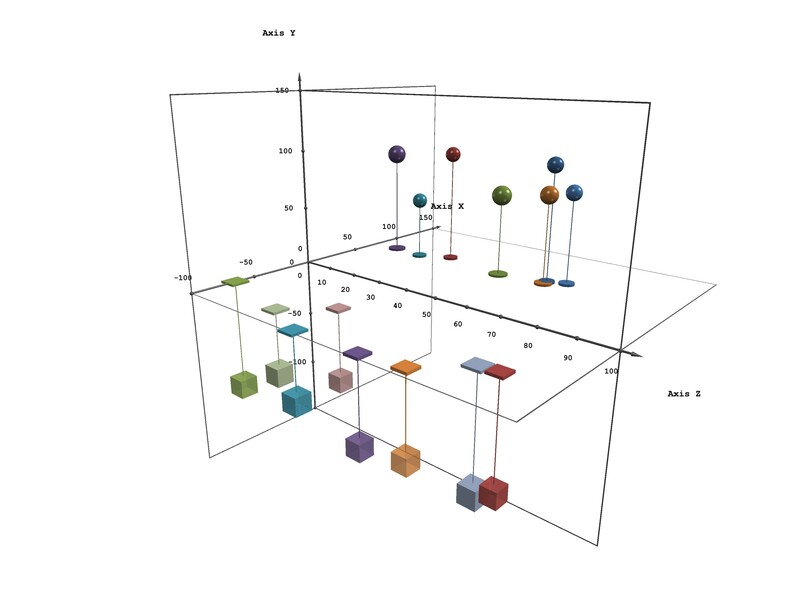 It allows you to display a 3D bubble chart with the additional parameters: 3D coordinates of each bubble and bubble size and colour. 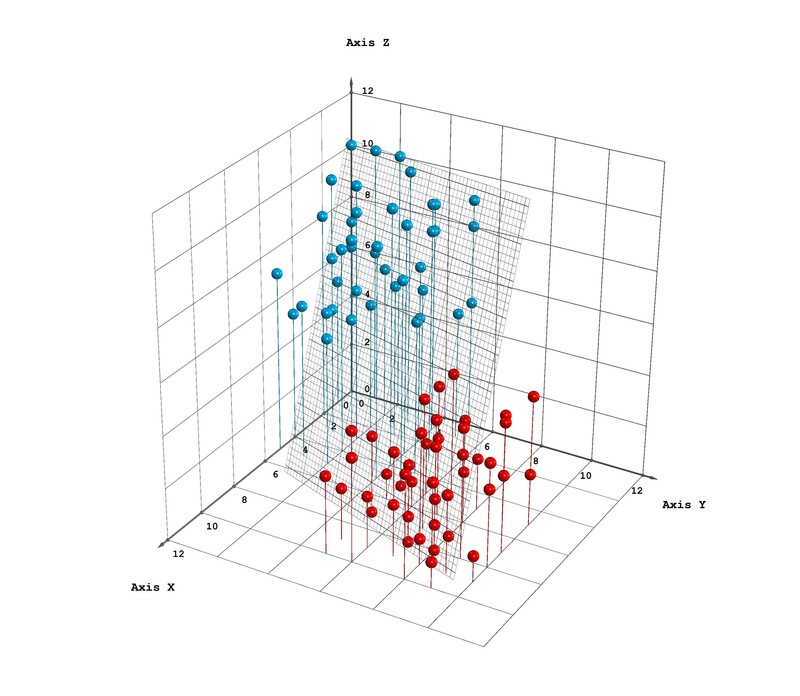 Of course, it is the easy way to create 3D scatter plot too. 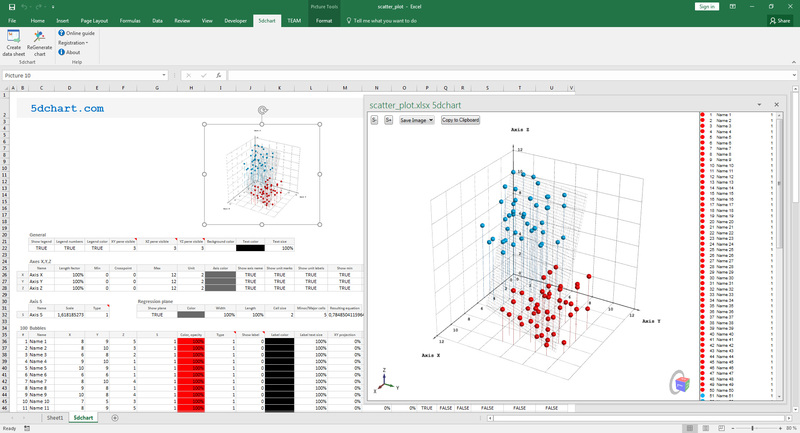 Also you can compute the best fit plane equation using least squares and display a 3D regression plane easily! 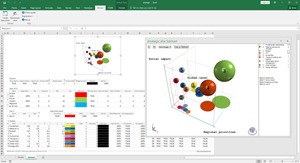 5dchart Add-In is designed to allow 3D bubble chart drawing directly in Microsoft Excel without using any standalone applications. 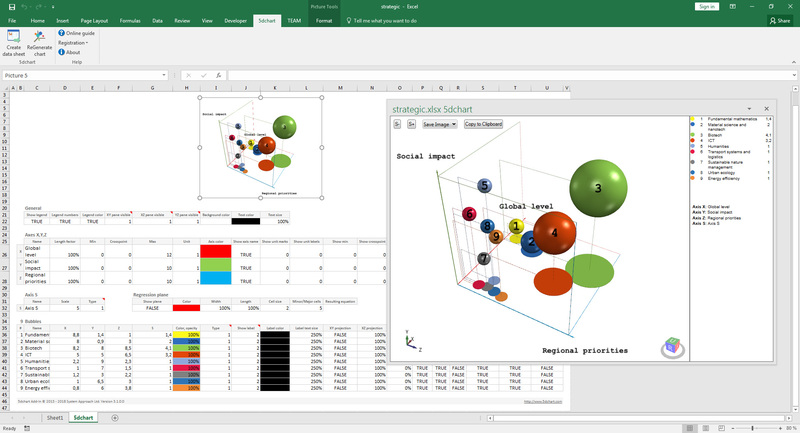 We believe it’s one of the most sophisticated 3D bubble chart drawing tools for Microsoft Excel. 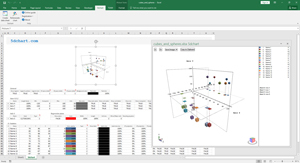 5dchart Add-In provides a unique set of possible chart customizations. 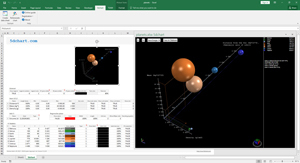 Use it to draw bubble projections, projection lines, control axis appearance and axis pane style, and much more. 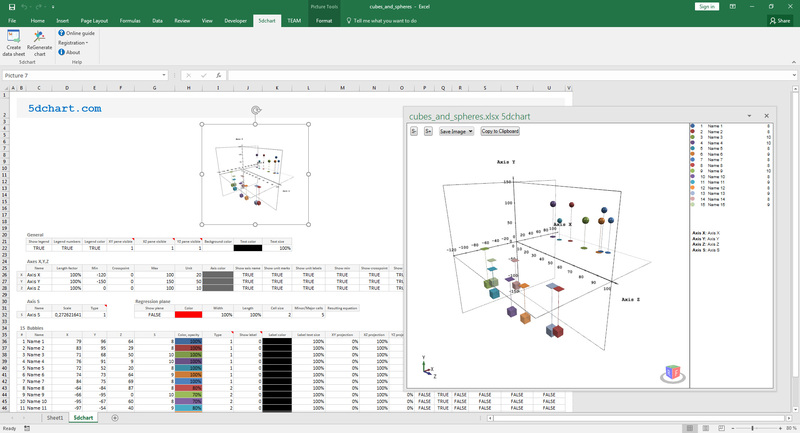 Download the free evaluation version and try our example files to experience all the possibilities. 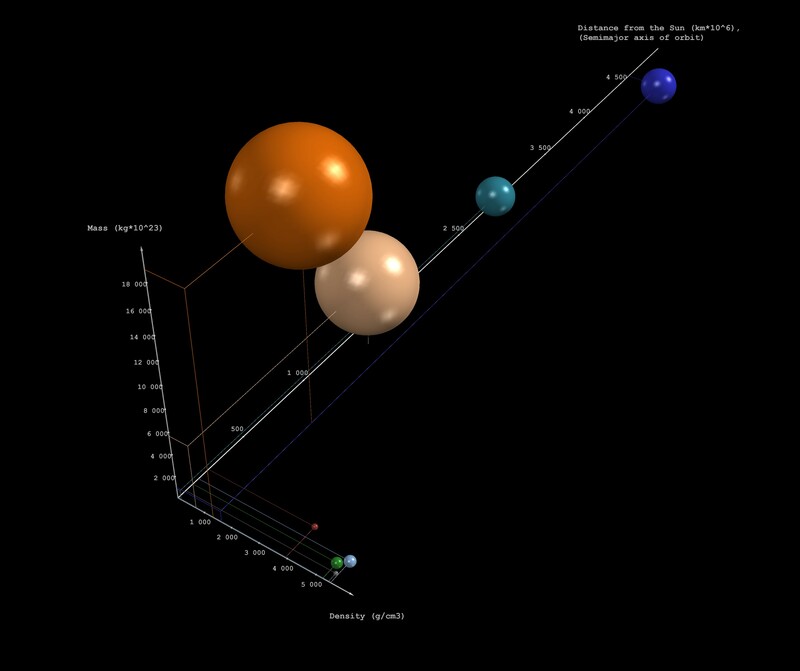 5dchart Add-In is a flexible 3D (5D) tool for portfolio analysis purposes.